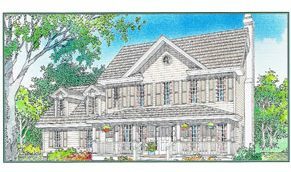 Land Home Packages available in the low $300’s in Georgetown, DE. WELCOME TO HUNTER CREEK HOMES! 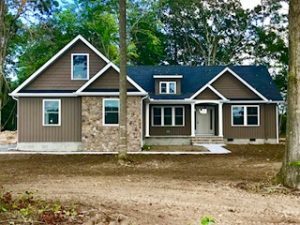 We are a trusted custom home builder in Sussex County, Delaware, providing custom homes to new and existing Delaware residents. We are proud to be a locally owned and operated company offering an unparalleled quality and craftsmanship to each and every house we build. It is our goal to give specialized personal attention to detail when designing the layout of your new home, with step-by-step guidance throughout the whole process. You will appreciate that we use building techniques and standards that far exceed the industry standard so that your home will stand the test of time. We offer land home packages and we can also assist you in finding that perfect property to build your new home. We can’t wait to get started building your family a quality home you will be proud of for years to come! Hunter Creek Homes maintains a constant changing portfolio of land home packages available or you may choose to locate your own property, we have a team of realtors that work with us that will be glad to assist you in that process. 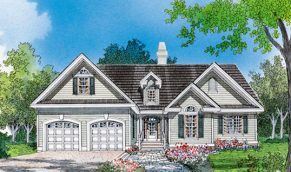 We would like to thank you for showing interest in Hunter Creek Homes, custom home builders in Delaware. 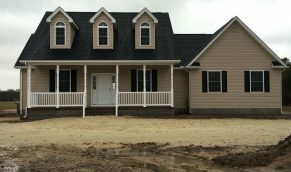 We welcome the opportunity to meet with you and share with you the ways we can build your family a quality custom home in Delaware you will be proud of for many years to come. This company is family orientated they go above and beyond to make sure you get the home you want. With top quality products you get to choose what you want in your home. When the home is complete you're all ready to move in no cleaning no hassle. The owners build the homes that they would be proud to move in! My husband and I could not be more happy with the experience we had with Hunter Creek Homes. Lance was a pleasure to work with and it's quite obvious that quality is their top concern. Lance was more than accommodating when we wanted to make changes throughout the process; he never once made us feel like we were bothering him and he truly just wanted us to be happy with the end result. His hard work paid off and we could not be happier with our beautiful new home. We get so many compliments on our house and we can't wait to spend forever in this home. Working alongside Hunter Creek Homes to build our dream home was a wonderful process. They abundantly bent over backwards to accommodate any of our requests and listened to our ideas. 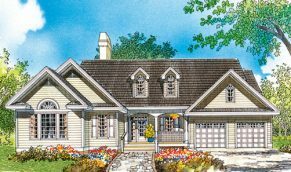 They knowledgably guided us through every step, from obtaining the land – to creating the house plan – to suggesting ideas to enhance the design of the home. They even gave us tips on ways to save money on details of the home that we would have never thought of ourselves. It was clear that their honesty and expertise could only be learned through years and years of experience in successfully building quality homes. 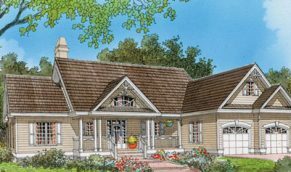 Together we came up with a grandiose, custom house plan that is truly spectacular and we couldn’t be more satisfied with the finished product! "Hunter Creek Homes is a very professional, honest, and trustworthy custom builder. I would highly recommend them to anyone looking to build a high quality home."